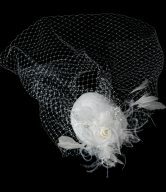 The Dazzling Crystal Beaded Edge Bridal Veil is a crystal beaded edge bridal veil with an amazing design accented with a combination of sequins, silver beads, crystals and pearls. 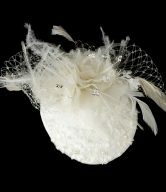 It features a simple yet irresistible style that creates a beautiful and elegant beaded edge bridal veil. 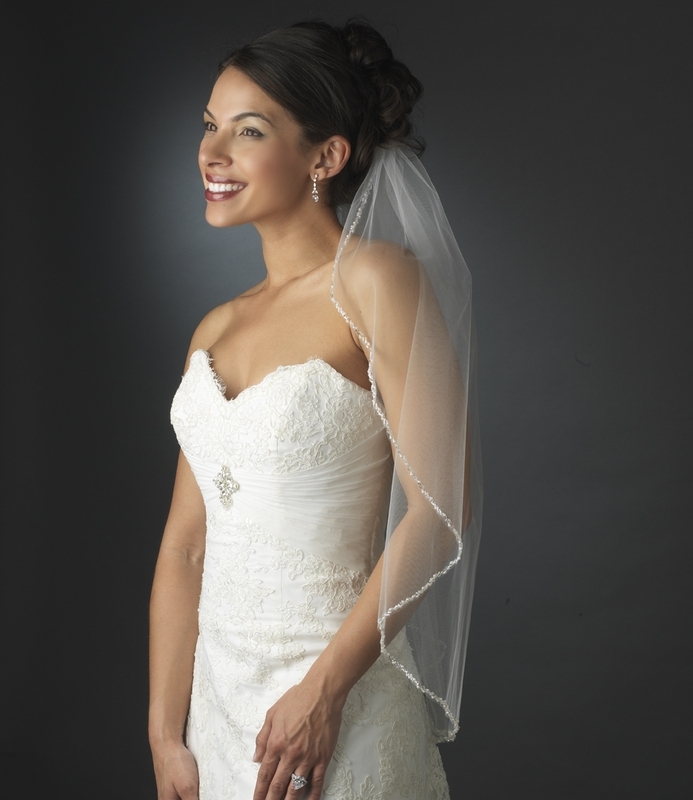 An intricate edge of majestic bugle beading and dainty faux pearls combine to form the most divine sparkle. 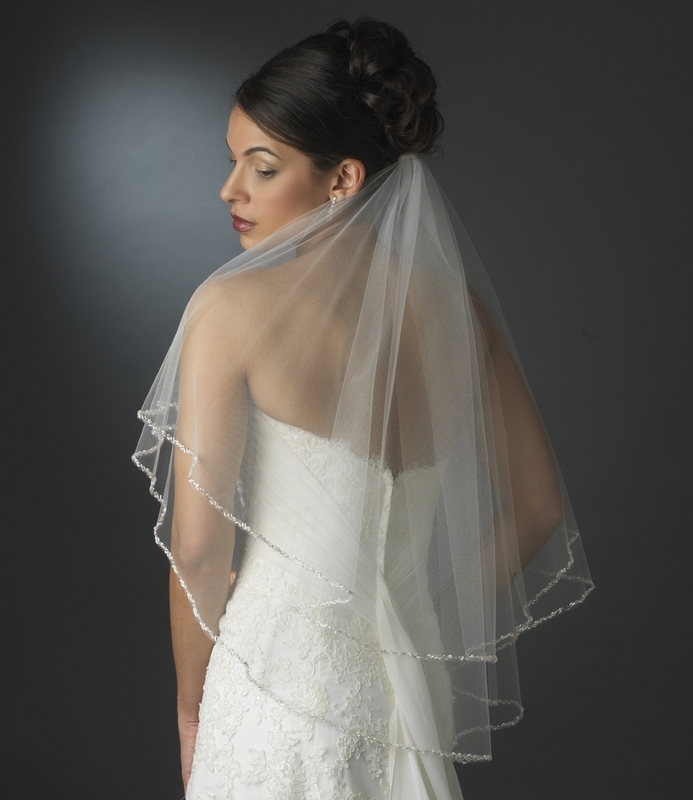 The Dazzling Crystal Beaded Edge Bridal Veil comes available in different option lengths and tiers, and in your choice of two colors — Ivory or White. 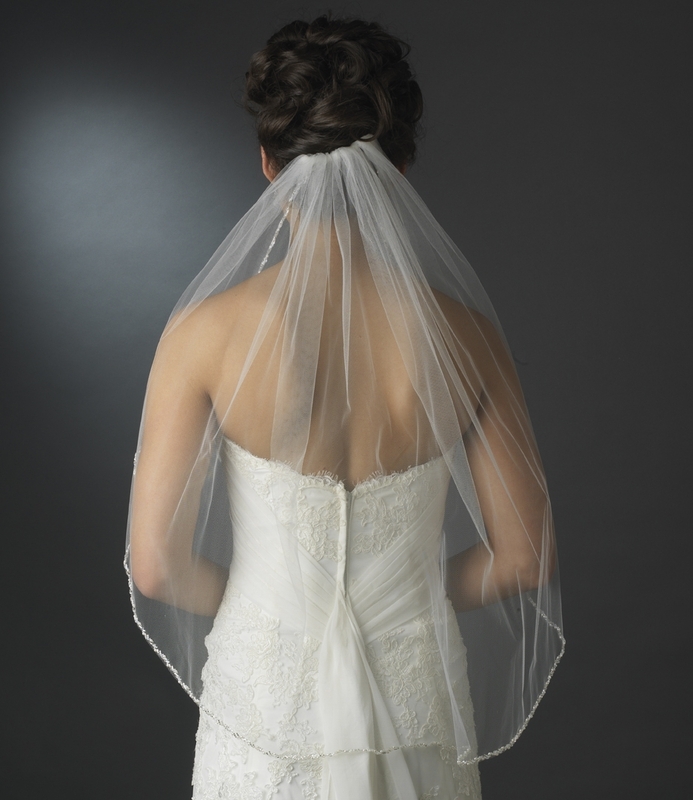 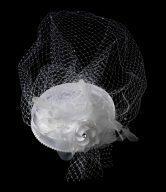 The Elbow length veil comes in Double or Single tier options, the Fingertip length comes in Double or Single tier options in Ivory only, while the Cathedral length veil comes in a Single tier option only. 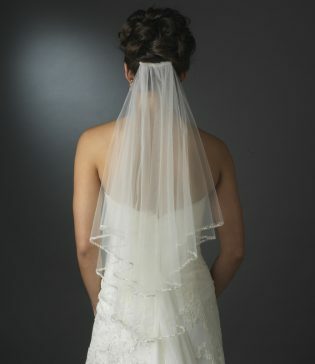 This bridal veil is absolutely stunning!